We’re not sure who started it; maybe Kendall Jenner, or maybe it simply resurfaced from the past. 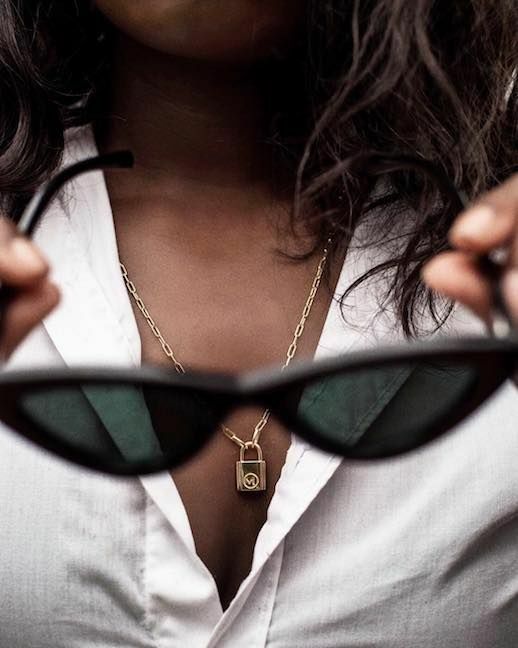 Either way, the mini, little sunglasses trend is still circling the fashion scene, from street style to runway collection. We may regret it in the future, but right now it’s all we could ever want. Shop our favorite micro picks.